To continue our reflection of the year that was, this week we hear from our Public Programs team, Jacina Leong and Elise Wilkinson, with some more of The Cube’s highlights from 2015. But most of all, we look forward to deepening our connection with the community, welcoming new visitors to The Cube, and continuing to provide inspiring, thought-provoking and engaging STEAM learning experiences for everyone. Thank you for your continued support and commitment to our programs. You’re all superstars! On Saturday 21 November, over 500 children descended on The Cube to compete in this year’s FIRST® LEGO® League ‘Trash Trek’ challenge. 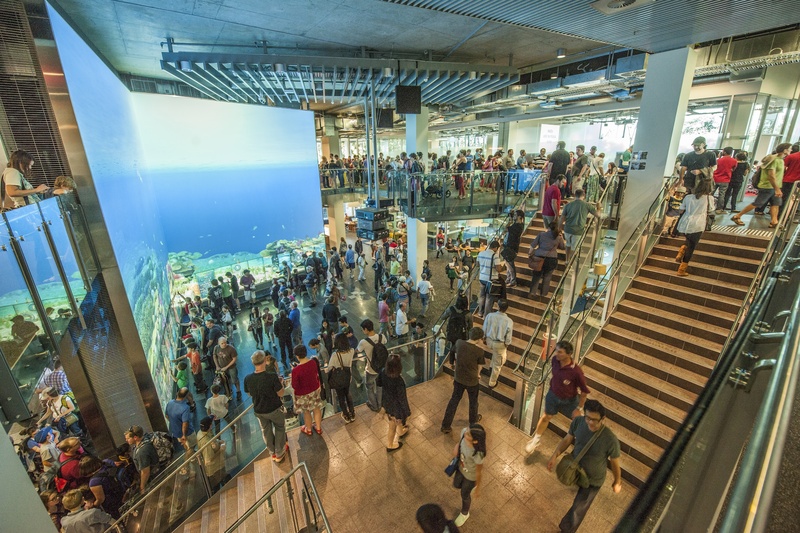 The Cube was abuzz with the excitement and passion of 31 school teams about to embark on the final leg of their Trash Trek challenge, the culmination of months of research, preparation and hard work. Our ‘Trash Trekkers’ were joined in spirit by over 233,000 children across 80 countries who were also participating in this year’s FIRST® LEGO® League Trash Trek challenge. We were lucky enough to have the Minister for Science and Innovation, Hon Leeanne Enoch, join us on the day to check out all the young innovators in action. 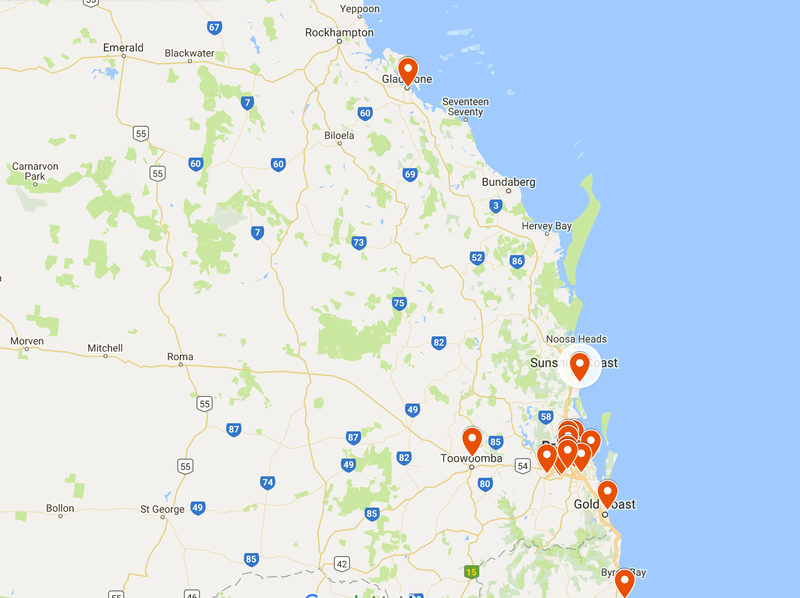 A big congratulations to the five teams who qualified for the national competition in Sydney: ATC Green Robros, iCode 22, Tech Wizards, Waskally Wilston Twash Twekers, and BSHS Cerise. Check out all winning teams below. No matter the outcome, all teams showed tremendous spirit, enthusiasm and tenacity, and all have a lot to be proud of. 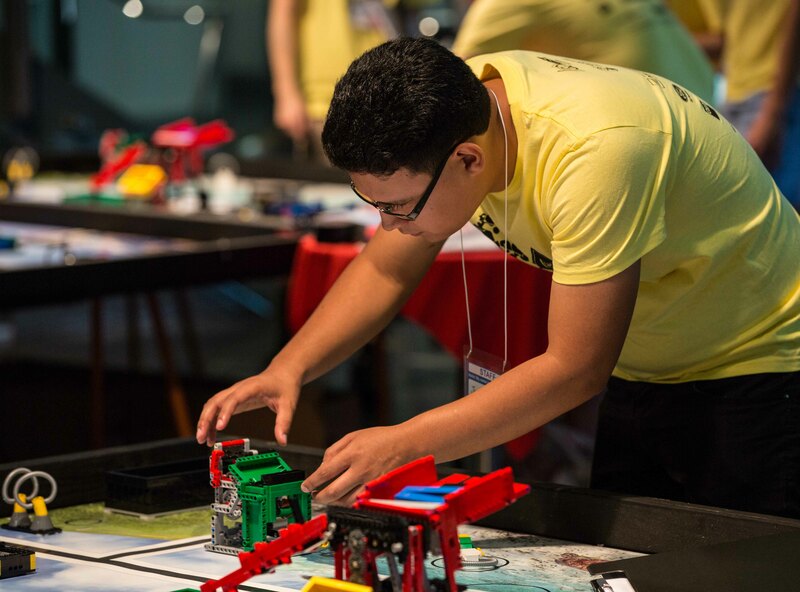 We hope to see many familiar faces back for the 2016 FIRST® LEGO® League. Thank you to everyone involved – our volunteers, team coaches, parents and participants – your hard work, enthusiasm and gracious professionalism made the day one to remember! The Cube would like to acknowledge the support of the QUT Faculty of Education, QUT Caboolture and Grace Lutheran College. Want to see more? Find out what it’s really like to compete in FIRST® LEGO® League thanks to Nick Houghton, Leader of Pedagogy at Holy Family Primary School in Skennars Head, and his two 2015 FIRST® LEGO® League Grant-winning teams, iCode 21 and iCode 22. 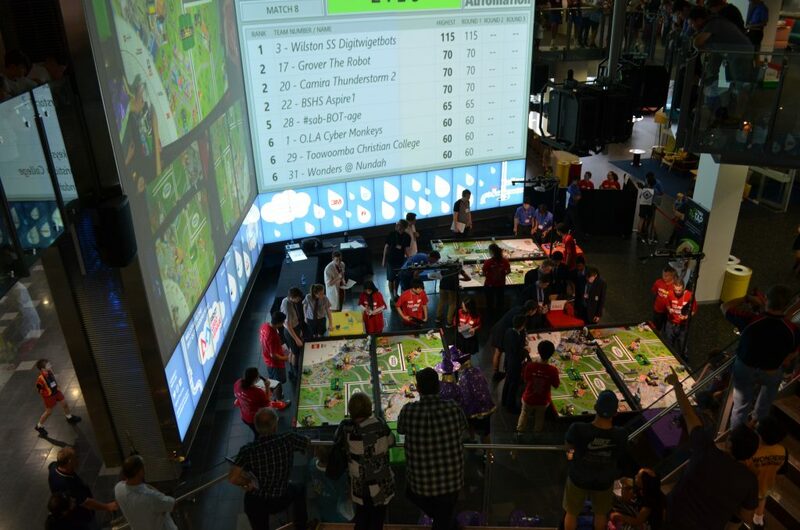 Following the teams’ journey from in-school preparation and training, to participating at QUT The Cube on the day, the video is a must-see for any schools or community groups considering becoming a part of FIRST® LEGO® League in 2016. Holy Family Primary Schools’ FIRST® LEGO® League video can be viewed here. Last week, The Cube hosted Robotics in the classroom, a professional development workshop for educators, facilitated by Peter Kellett. Peter provided a hands-on look at how LEGO Education EV3 robotics can be used in the curriculum, with a focus on FIRST® LEGO® League and other FIRST® programs. 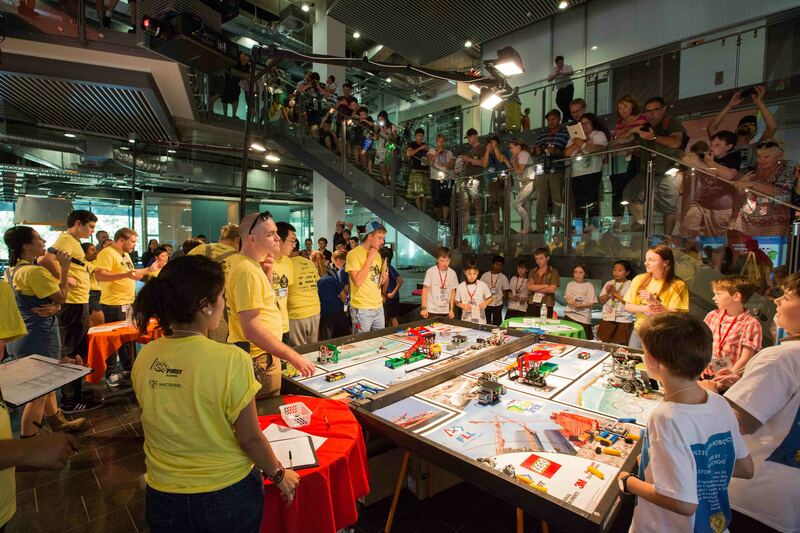 The Cube had the privilege of co-hosting the 2014 Brisbane FIRST® LEGO® League tournament on Saturday. It was an extraordinary event to be a part of and watch the Science and Engineering Centre transform into an energetic hub of activity. FIRST® LEGO® League (FLL) is an international robotics program organised by FIRST® in partnership with the LEGO® group. 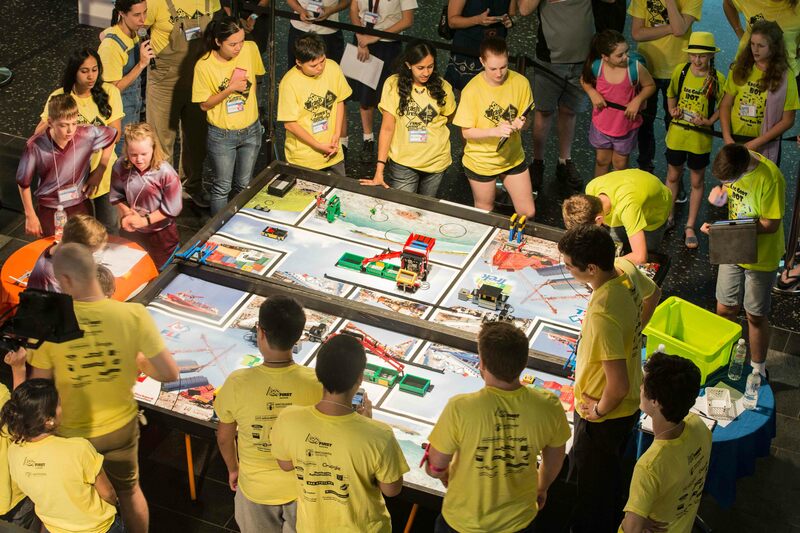 Every year, FLL releases a challenge based on a real-world scientific topic. This year, the theme was WORLD CLASS: What is the future of learning? 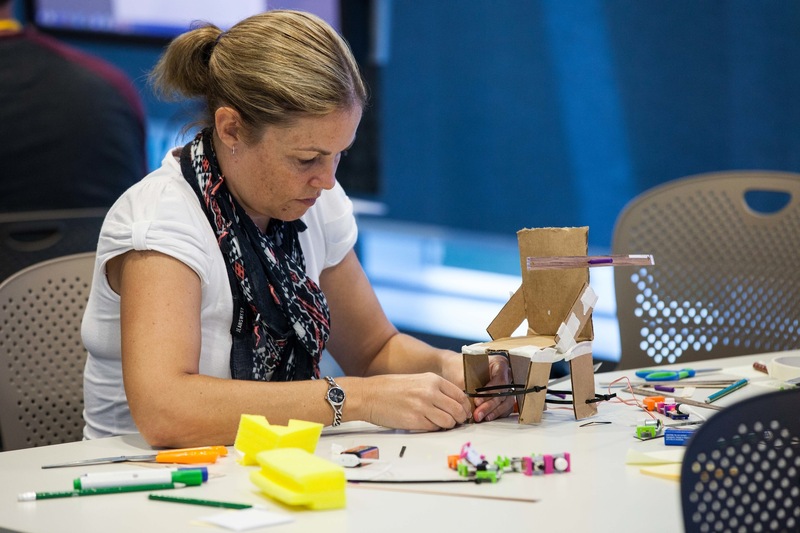 In the lead up to the event, students from 20+ schools across Brisbane worked together in teams to redesign how we gather knowledge and skills in the 21st century. Their enthusiasm and dedication throughout the tournament did not waver, remaining focused on the tasks at hand. 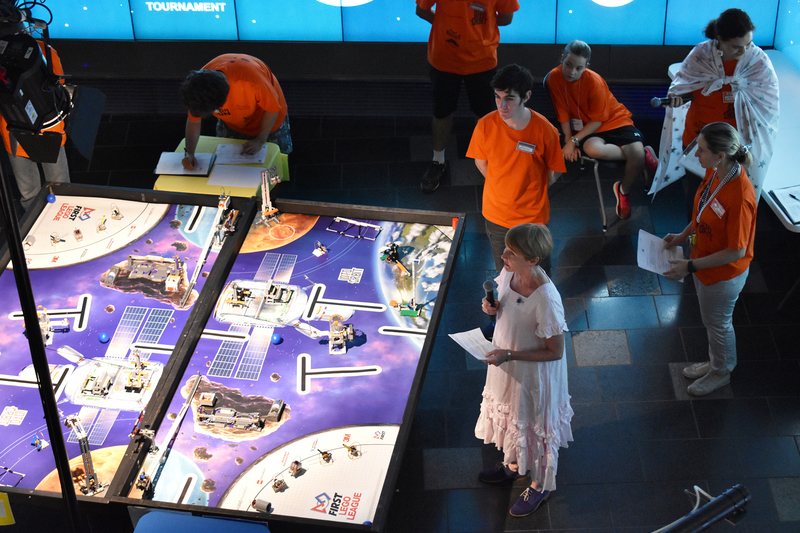 The Cube would like to acknowledge the Faculty of Education, with particular thanks to Brisbane FLL Director Dr David Nutchey (Lecturer, Faculty of Education) who has hosted the tournament since 2008. And to all the volunteers who helped out … we couldn’t have done it without you! 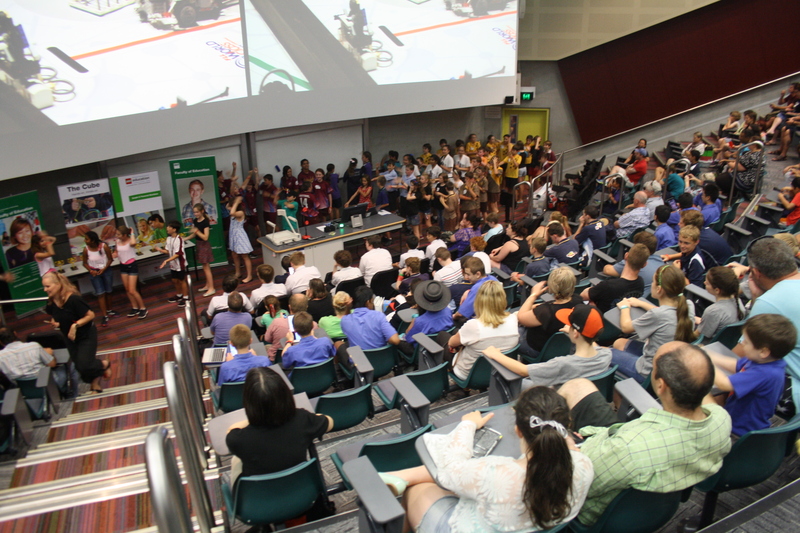 With the 2014 Brisbane FLL Champion Award going to Brisbane State High School – team Cerise. 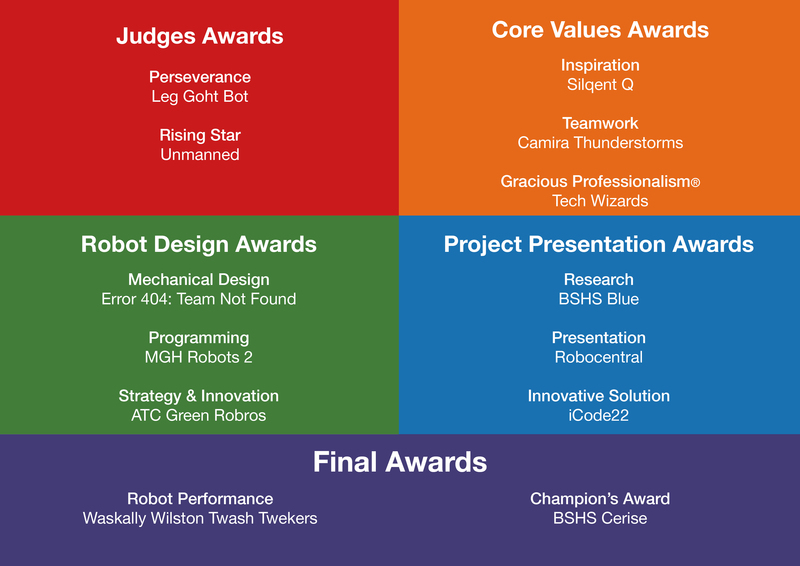 Congratulations to all participating teams and coaches – we look forward to welcoming you back to The Cube in 2015! 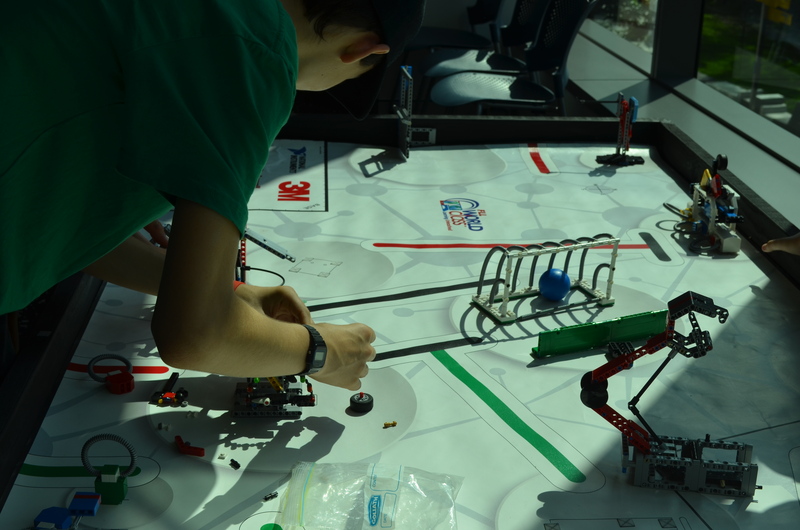 If you have a team interested in participating in the 2015 Brisbane FLL tournament, please email us. We’d love to hear from you.